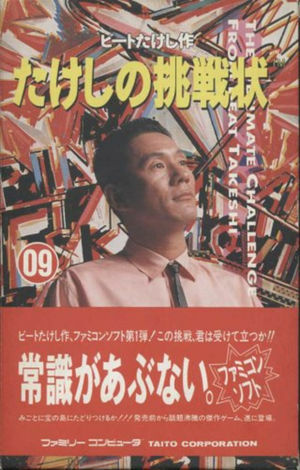 Takeshi no Chōsenjō is a game from comedian-turned actor and film director Takeshi Kitano (Beat Takeshi). 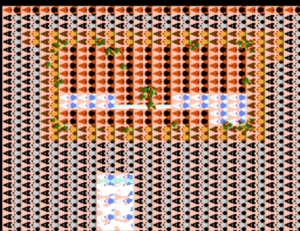 The packaging contains several warnings that the game should not be attempted with conventional gaming skills, and the player must complete numerous near-impossible tasks in order to finish the game. The graph below charts the compatibility with Takeshi no Chōsenjō since Dolphin's 2.0 release, listing revisions only where a compatibility change occurred.